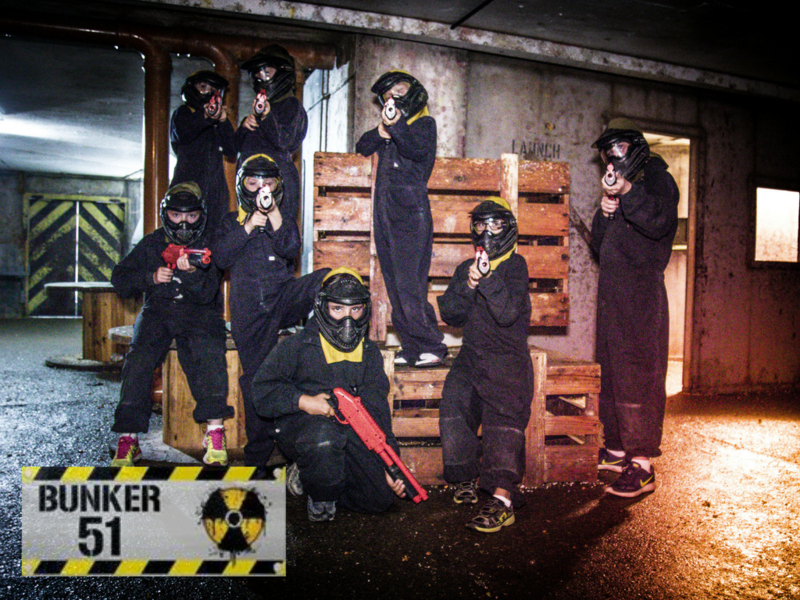 Using smaller paintballs and lower impact splatmaster guns, junior paintball is safe for ages 8-12. 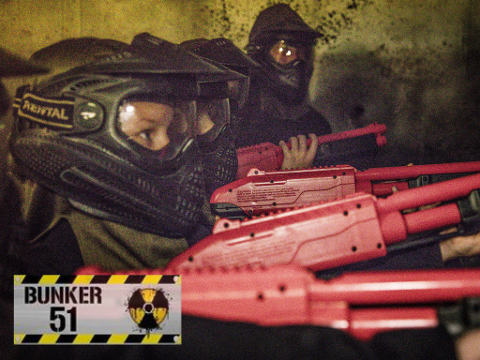 The game uses a pump action shotgun that is designed for use by younger players making it safe for children. 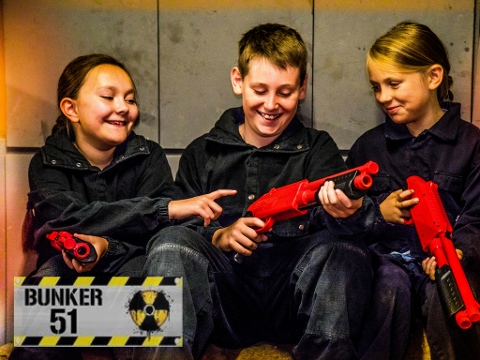 THIS ACTIVITY IS STRICTLY FOR AGES 8-12 ONLY - NO OLDER CHILDREN OR ADULTS WILL BE ADMITTED UNLESS A PRIVATE SESSION FOR 20+ PLAYERS HAS BEEN BOOKED. Please be aware that if you are booking for less than the minimum of 8 players, your booking will be held as pending until we reach the required number of players to open the session. We will be in touch to confirm your booking or offer alternative dates and times.